MangiasanoGerminal was born in 2007 of the acquisition of Germinal Italy by Mangiarsano Spa. Today the company owns about 700 recipes for gluten-free products, directed to consumers with food intolerances (for milk, eggs, baking powder, salt, etc. ), or targeted to specific dietary habits, such as the vegan one. 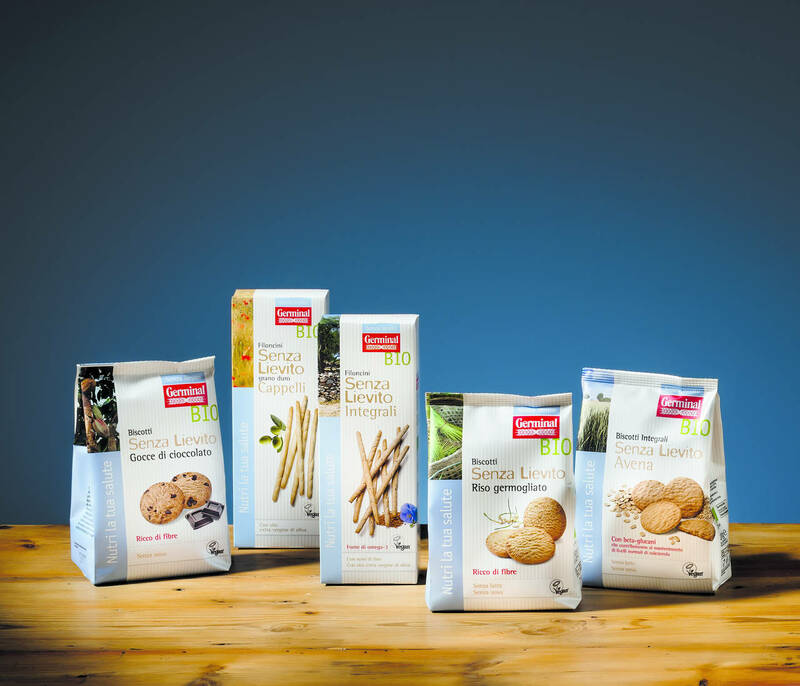 The production is concentrated in the new plant with two production lines at Castelfranco Veneto (TV) and takes place in environmentally friendly way, from production chains of raw materials to recyclable packaging. The attention to both raw materials and production chains is one of the distinctive elements of MangiarsanoGerminal, which does not use any emulsifiers, thickeners, chemical aromas and GMOs, but only natural and not synthetic materials selected for their supply of nutrients. The company boasts a project of short supply chain, certified and guaranteed for flour, with full traceability and a maximum distance of 140 km between field and production place. 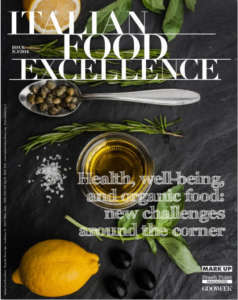 Products for breakfast are the core business of this company: more than 200 organic and healthy references, with nutritional and functional characteristics ranging from vegan to gluten free (50 references), yeast free, milk free, etc., or aimed at the contribution of such specific nutrients as fibres, beta-glucans, antioxidants, and proteins. The company recently launched a series of new products, including the line ‘Germinal Bio Vegan’ with two new references, Germinal Bio Yeast Free line and enrichment of ‘Germinal Bio Gluten’ line. 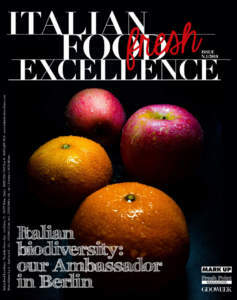 The niche of vegan products grows by 15% a year, even if only 0.5% of the Italian population state to be vegan, but 6.5% of Italians follow a vegetarian diet and 20% said they reduced their consumption of food of animal origin for reasons concerning health. 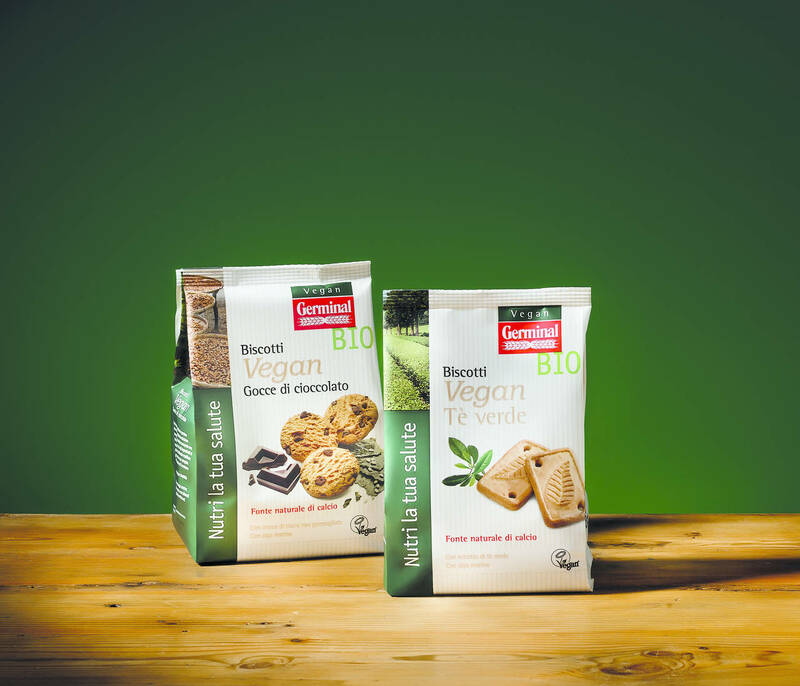 MangiarsanoGerminal enters this market with two new references, ‘Gocce di Cioccolato’, biscuits with chocolate drops, and ‘Tè verde’, biscuits with green tea, which are part of a series of products prepared with vegan innovative solutions, such as rice yogurt for its friability, red seaweed for its flavour as well as content in vitamins and minerals, extra virgin olive oil. ‘Gocce di Cioccolato’ vegan biscuits combine fragrant integral shortcrust pastry with creamy drops of dark chocolate. They are not only tasty, but also a natural source of calcium. 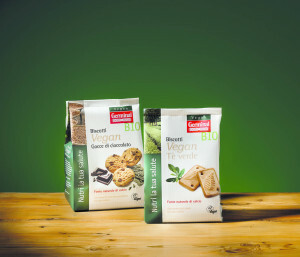 ‘Tè verde’ vegan biscuits with green tea extract are pleasantly scented and rich in antioxidants. Yeast is one of the ingredients that develop allergies. Hence a line of products that do not contain it is proposed. It is currently available with five references: biscuits with Sprouted Rice, rich in fibres and without milk and eggs; oatmeal biscuits, without milk and eggs and enriched with beta-glucans; biscuits with chocolate drops, prepared with wheat and barley flour without eggs. 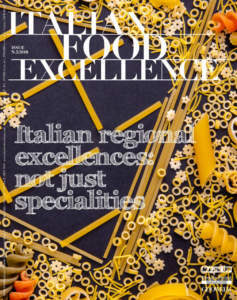 In addition, two types of bread-sticks are proposed: ‘Filoncini’ prepared with whole wheat flour enriched with flax seeds (with Omega-3), and ‘Filoncini’ prepared with durum wheat, ‘Cappelli’ variety with extra virgin olive oil. For the near future, the intention consists in offering a line of gluten-free products with oat. As a matter of fact, this cereal is naturally gluten-free, but it presents production problems because there is not any dedicated distribution chain and the flour is milled in the same factories as wheat, thus creating contamination. MangiarsanoGerminal decided to qualify the supply chain for gluten-free, even if the products have not the symbol of a barred spike, because oat is not recognized among the compatible cereals yet. On the other hand, its advantages are revealed in the products, because from the point of view of industrial processing oat is very similar to wheat, compared to such cereals as rice, for example. Therefore, it is simpler to produce good and palatable biscuits. Among the new references in the products for consumers intolerant to gluten, biscuits prepared with Tef have been recently proposed. Tef is a cereal of African origin. It is gluten free, but with very high content in proteins and is suitable for all consumers. The lack of structures to provide the necessary controls for sustainability certification and organic origin in the production area (Africa) has motivated the company to make use of a Community supplier located in Southern Spain.